For regular visitors to these pages, Nneka needs no introduction. She is one of the heaviest global artists of substance to keep an eye and your ear on. She and her music personifies the spirit where the humanitarian meets political messages of Bob Marley, Nina Simone, John Lennon, Fela Kuti and Michael Jackson when they were alive and in their primes. 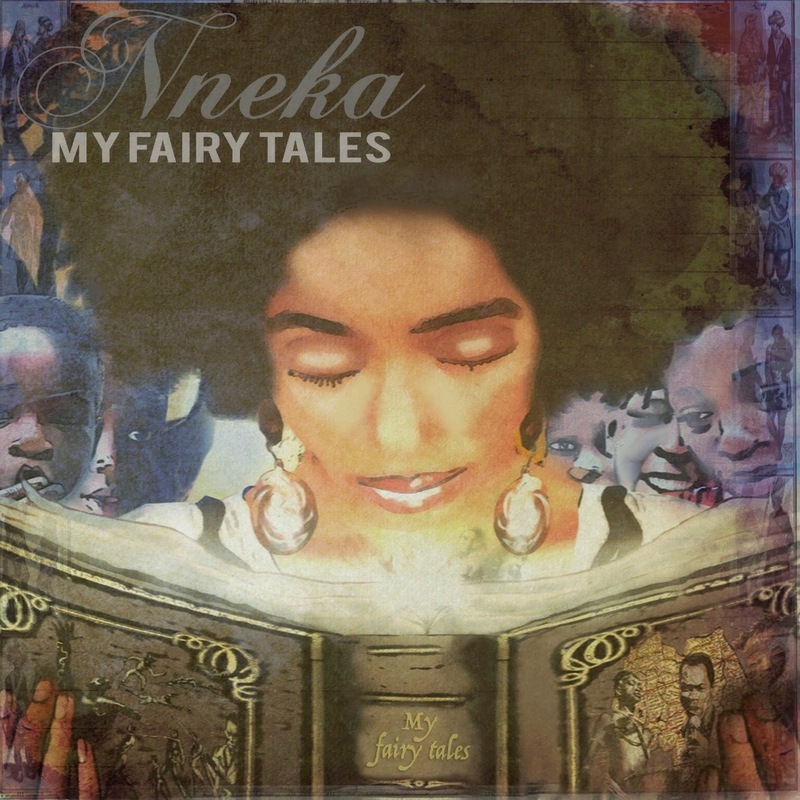 Below is the music video to one of Nneka's songs titled Book of Job which will be off a full album titled My Fairy Tales, due out in March 2015. 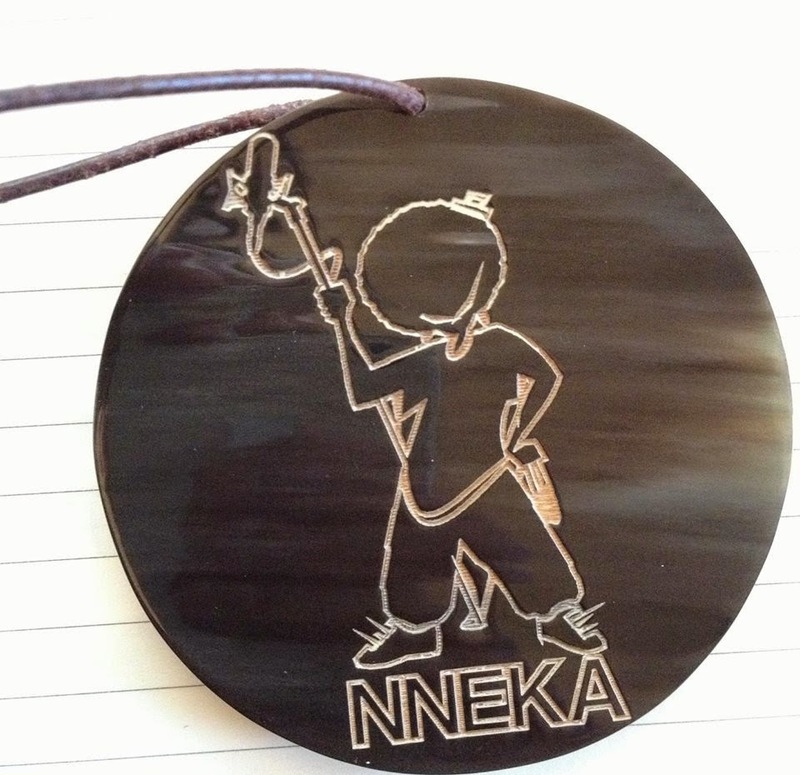 Visit Nneka's site referenced below for details on pre-order perks and worldwide concert dates. Enjoy! One artist who has been stumping for the common man in her native Nigeria and others around the world who feel marginalized by the various Police States around the globe that exist, is a wonderfully deep prolific recording artist named Nneka. On her own, Nneka is a powerful voice, who occasionally collaborates and lends herself to others who have something important to say. Nneka wrote this about one such song, featured below, which she participated in: "TRUE COLORS... the new Video by COBE OBEAH feat. NNEKA inspired by the american police, upcoming elections in Nigeria, hate, Boko haram, War, breakups, and love..."
While the industry is applauding D'Angelo for his recent release, Black Messiah, we hope that the industry also embraces other artists of deep substance like Nneka, who has been in the trenches, fighting the fight non-stop since she first hit the scene, slightly more than a decade ago. This woman embodies the activist spirit of those like Bob Marley, Nina Simone, Fela Kuti and John Lennon. She is the real deal. Her friend Cobe Obeah may just be another artist of substance to keep on our radar. 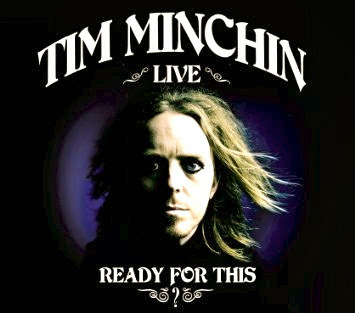 Music Television presents Tim Minchin and his Christmas song titled White Wine In The Sun, filmed live. Gaby Moreno, the sensational latin recording artist, shared a note with her friends that read: "Last night I saw Tim Minchin performing at Largo. He played this song. Can't tell you how much it moved me..such a beautiful Christmas song from an "non religion" perspective..."
Tim Minchin wrote the following about his song: "A sentimental song about Christmas. This version is taken from the Australian 'Ready For This?' DVD. 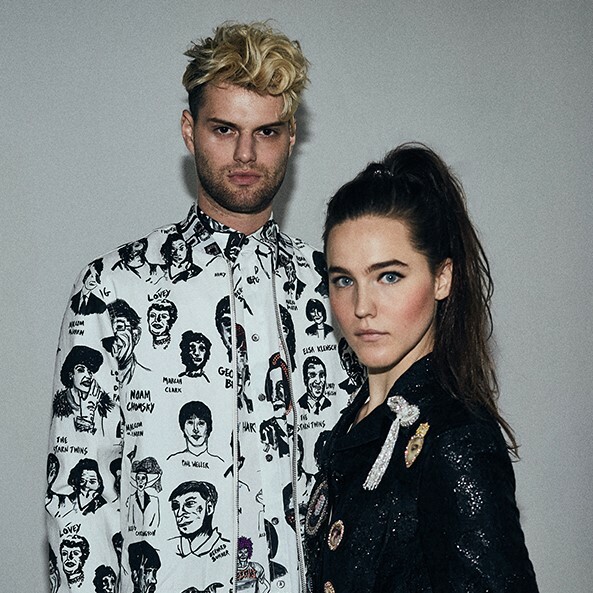 As in previous years, all proceeds from the sale of this song during the months of November, December and January will go to the National Autistic Society (NAS)." 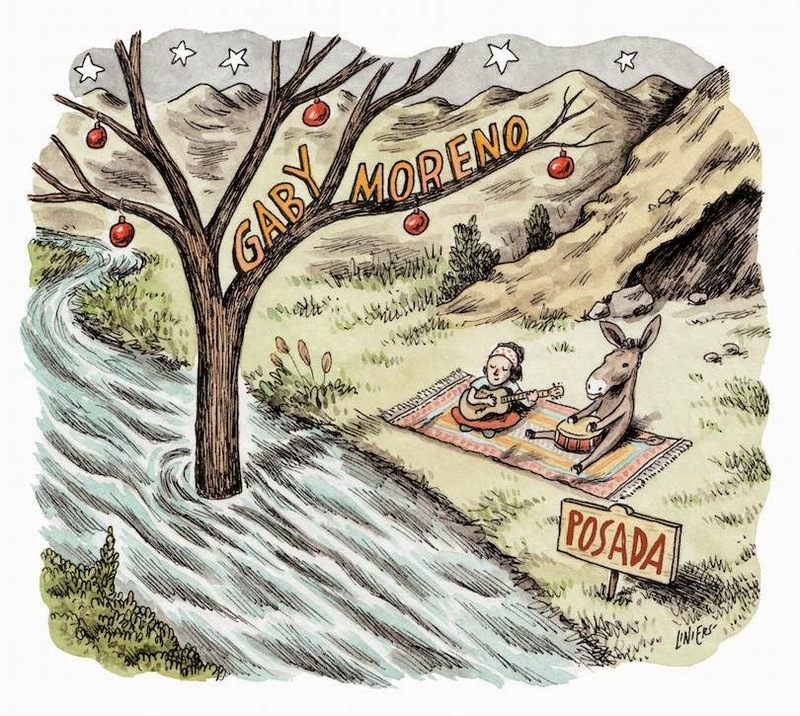 Music Television is very pleased to present Gaby Moreno and the music video for her song titled El Primer Noel from her Christmas Album titled Posada. Billboard Magazine's Judy Cantor-Navas dubbed Posada "An Instant Latin Christmas Classic". "Posada" is a collection of traditional Christmas songs, recalling the years when I was a young girl living in Guatemala and singing in my church choir. These are the songs we would sing during the month of December at church on Sundays, at Advent family gatherings and for the traditional Latin American celebration "Las Posadas" which begin on Dec. 16th. Please click the play button to Gaby's video below and choose the high-resolution & full screen options. When this music video ends, it will automatically be followed by several Christmas music videos by artists such as Bing Crosby & David Bowie together, Tim Minchin, Eric Clapton, Mariah Carey & John Legend, Pentatonix, Natalie Prass, Gwen Stafani & Blake Shelton, Wham! and Snoopy vs. The Red Baron, with more excellent music videos to come. Enjoy! 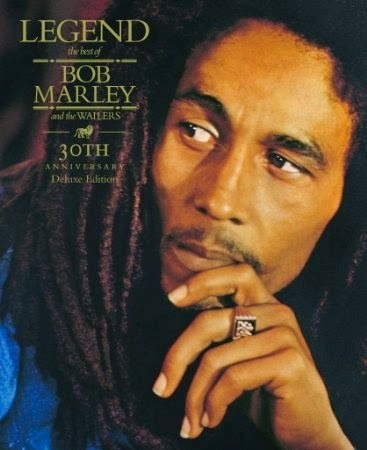 Bob Marley's spirit lives on, as his fans and a very active network Marley family enterprises are constantly engaging in new ways of spreading Bob's music and message. In the summer of 2014, in association with Ben & Jerry's and Tongal, a music video making contest for Bob Marley's song One Love was announced. The video contest was started over the summer as a celebration of the new limited edition, Marley-inspired, Ben & Jerry's ice cream flavor 'Satisfy My Bowl'. Proceeds from the sale of this flavor is going to support the 1Love Foundation and PYE, who have come together and created a new youth empowerment camp for underserved children in Jamaica. The videos of the winning production team and the runner up are featured below. The first video below is from the winning team known as "Painting In Pictures". A Big Congratulations! Please click the play button on the first video below, choose the high-resolution & fullscreen option, sit back and enjoy. The 2nd & 3rd videos as well as several other tasty handpicked music videos will continue automatically for hours and hours. Enjoy! The video below was the runner up in the contest and was directed by Lavado Stubbs - A Big Congratulations! 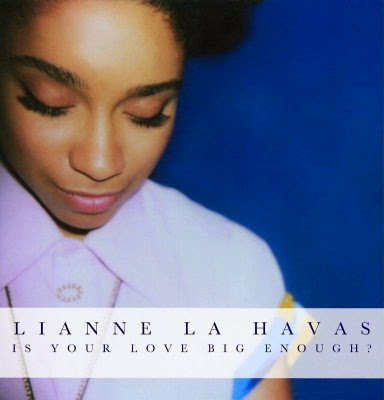 If you are a fan of Lianne La Havas, you know track #1 from her debut album, pictured above, is titled Don't Wake Me Up. Just below is a live version of that song when Lianne performed at The Slaughtered Lamb pub in London. Hear/See several more tasty handpicked Lianne La Havas songs and music videos here.